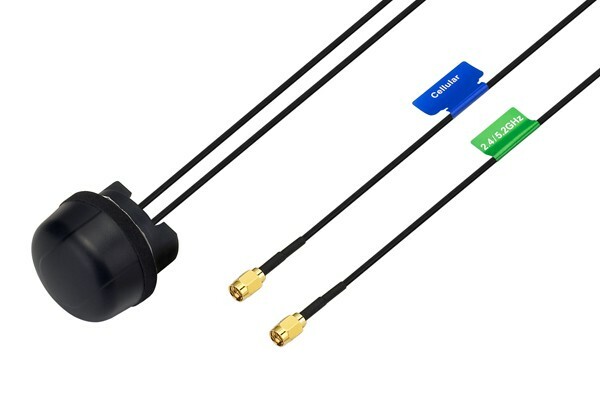 Precision Agriculture utilizes many IoT applications for Remote Monitoring, Robotics/Autonomous, and Gateways and Routers. 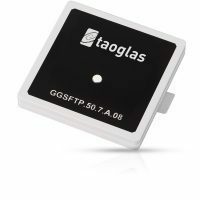 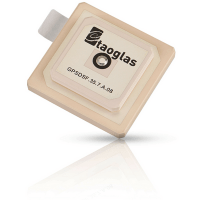 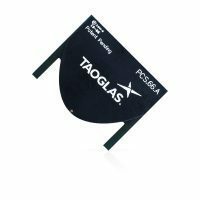 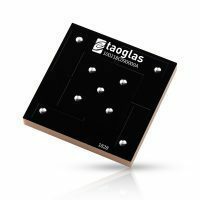 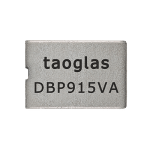 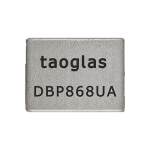 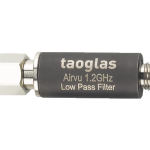 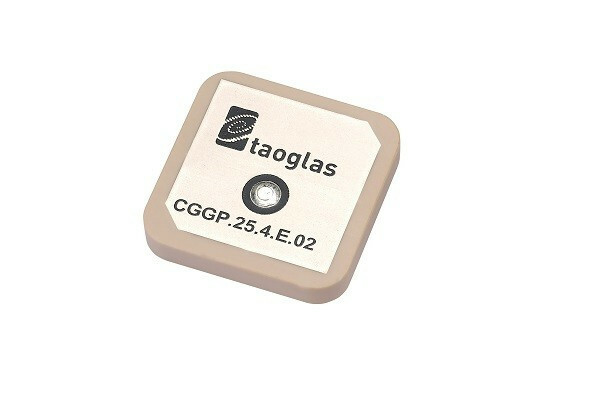 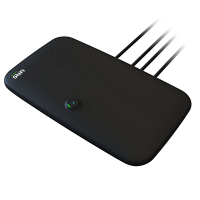 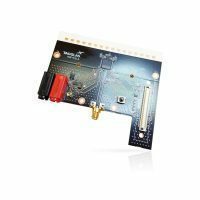 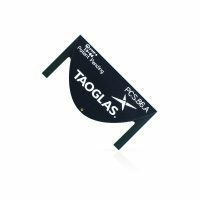 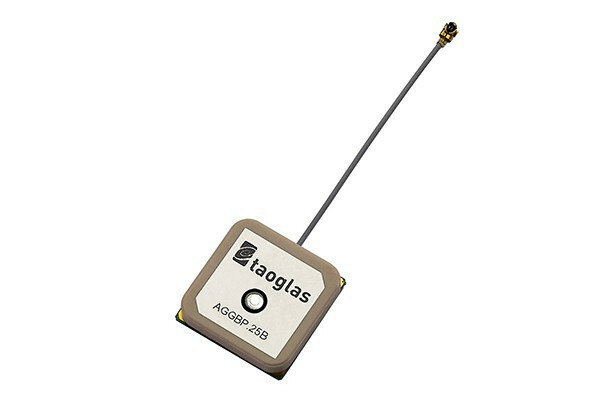 The Taoglas Shift is a 4G/5G LTE gateway beam steering solution which extends coverage and increases the link quality to any standard antenna system, perfect for agricultural applications in rural areas. 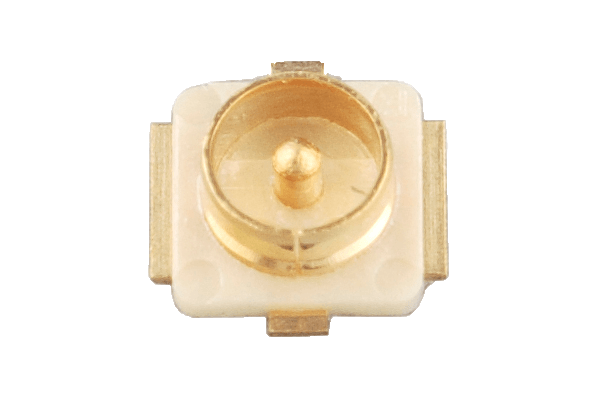 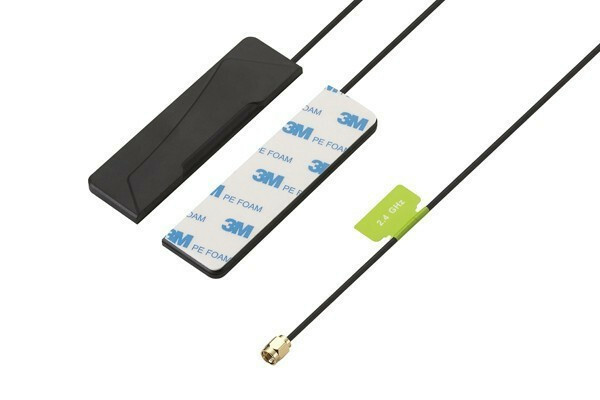 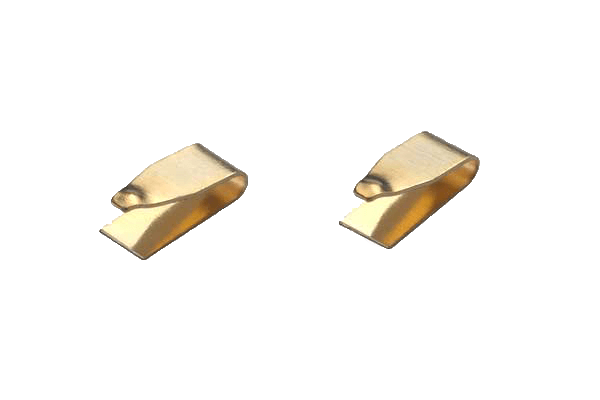 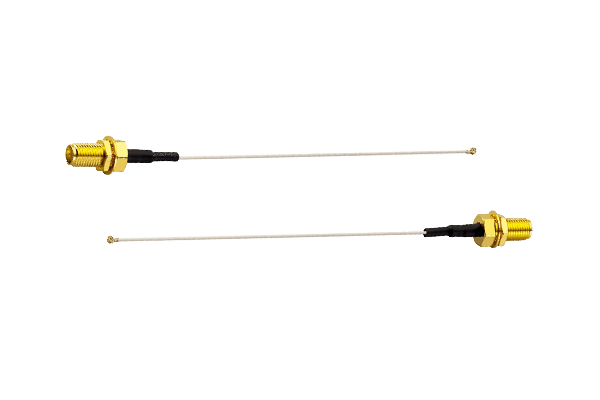 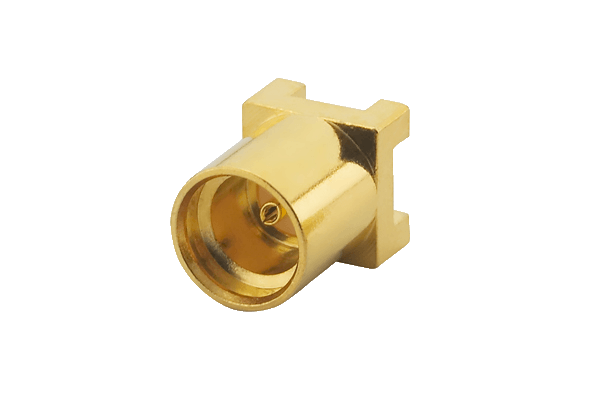 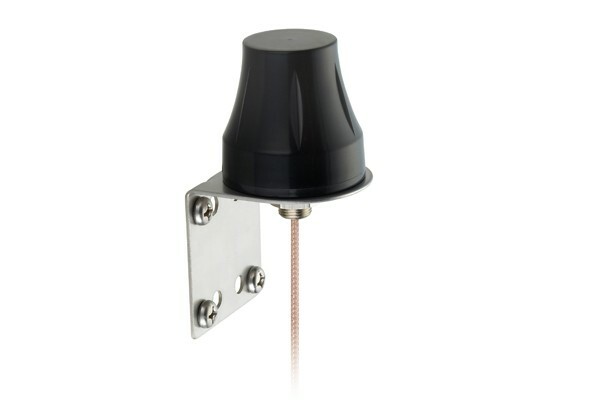 The Genesis MA241 is an adhesive mount antenna, ideal for vehicles eliminating the need to put a hole in the roof. 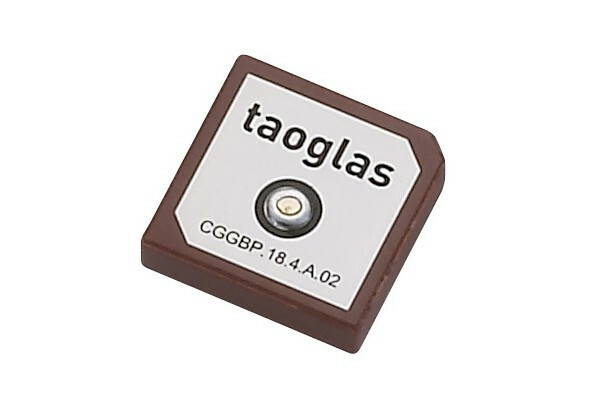 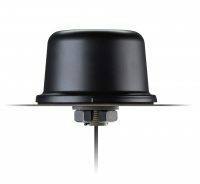 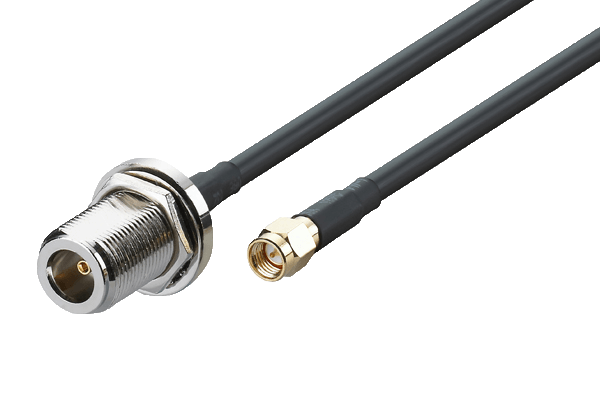 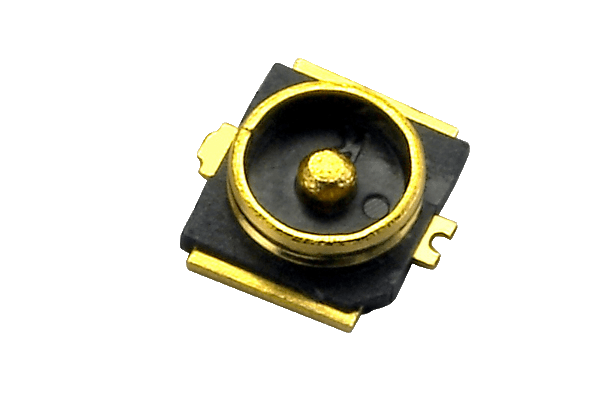 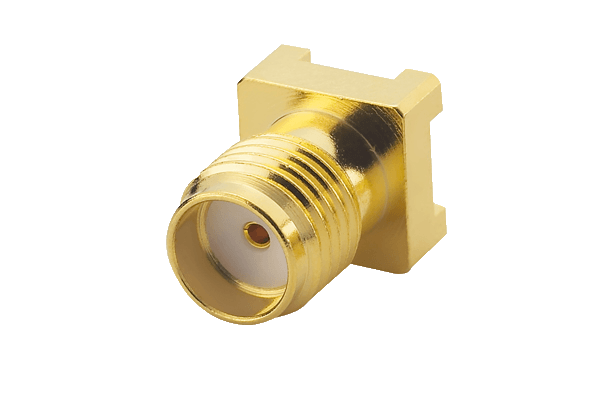 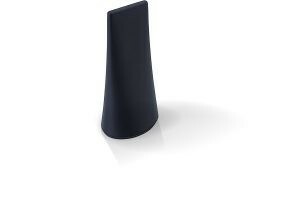 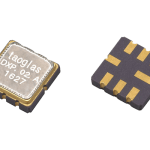 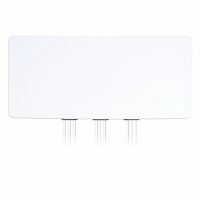 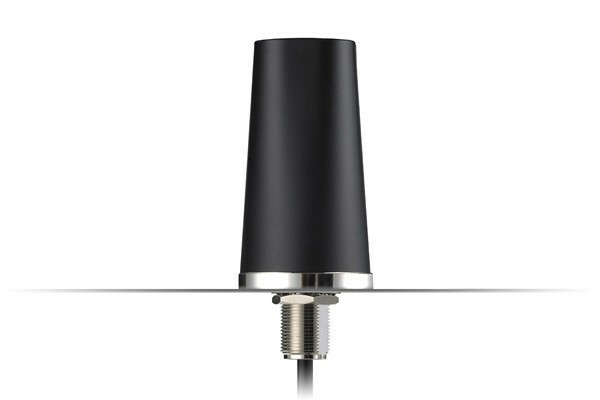 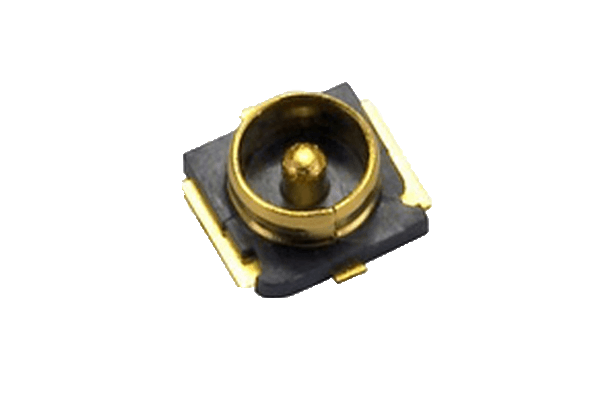 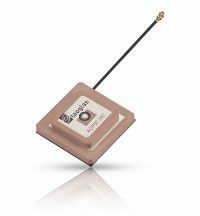 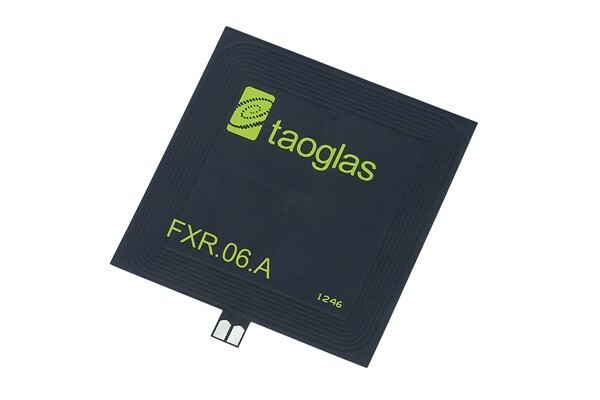 For an ideal high-rejection GNSS antenna, as well as a good timing antenna solution the Bolt A.90 is a great solution. 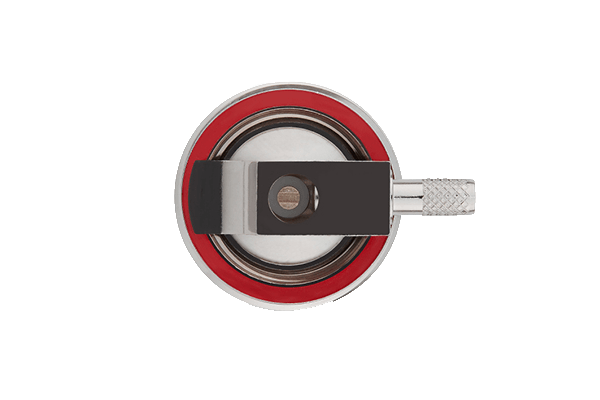 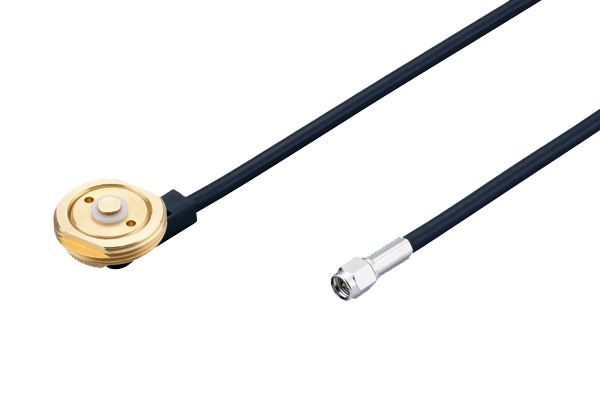 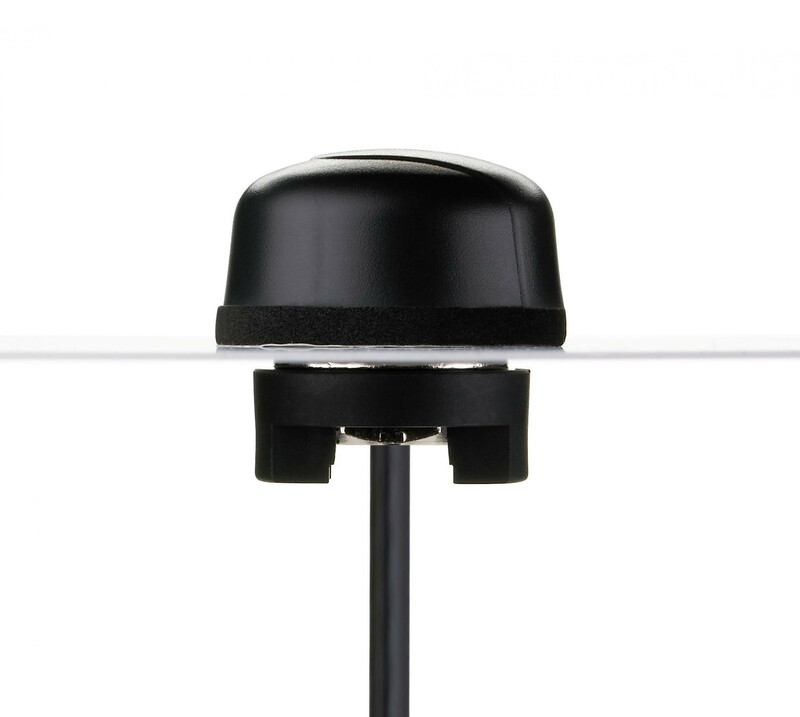 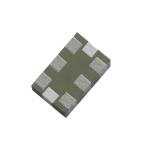 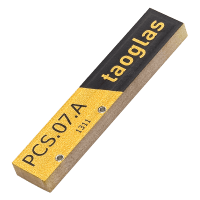 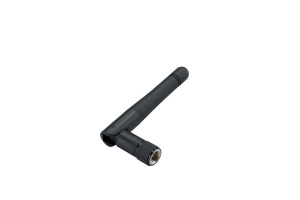 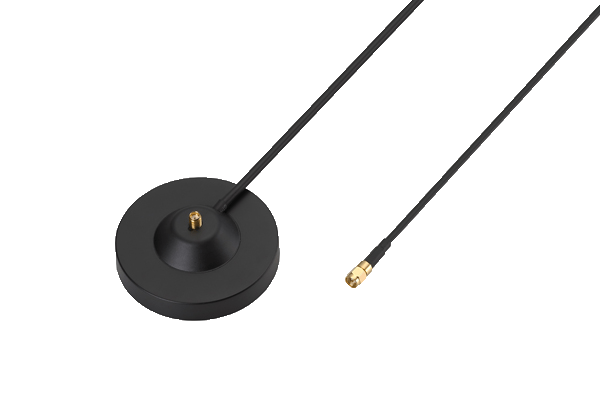 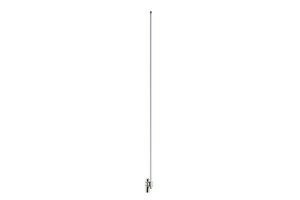 To simplify Agricultural or indeed Fleet management antenna systems worldwide, we recommend the Tycho MA310 which is an ideal magnetic mount solution for GPS/GLONASS and LTE.